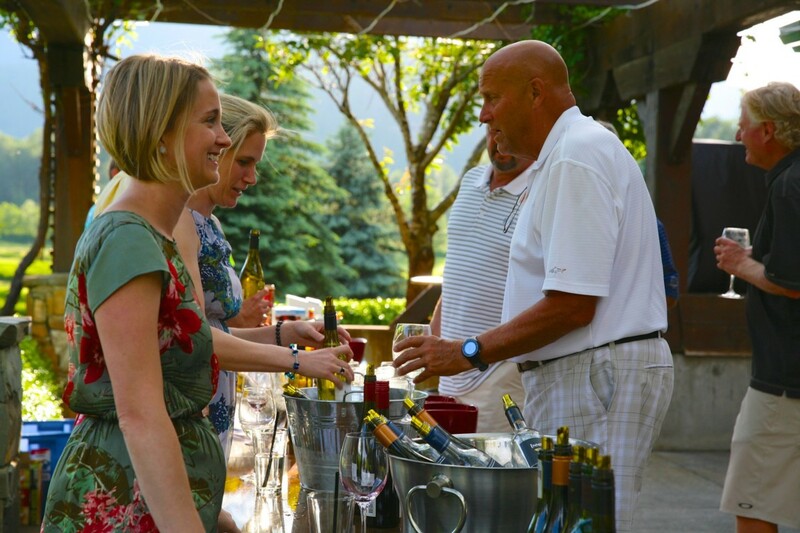 Big Sky Golf Club is proud to host many local and destination events. 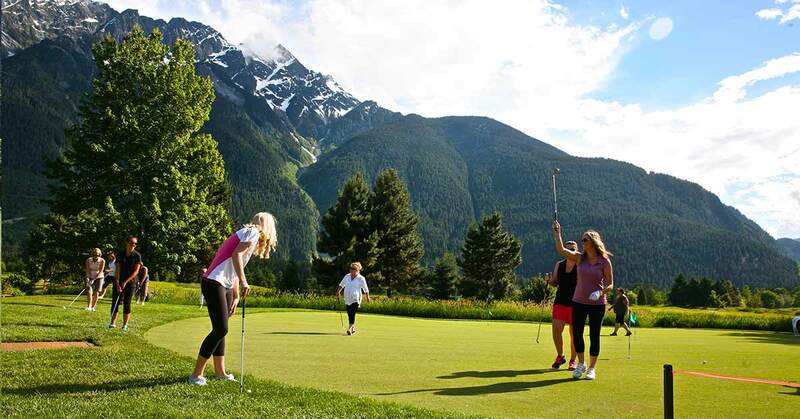 We encourage guests, whether you are a Pemberton local or first time visitor to Whistler and the area, to join us for some friendly competition and experience the hospitality of Pemberton, BC. Select any of the events below to expand for more details. 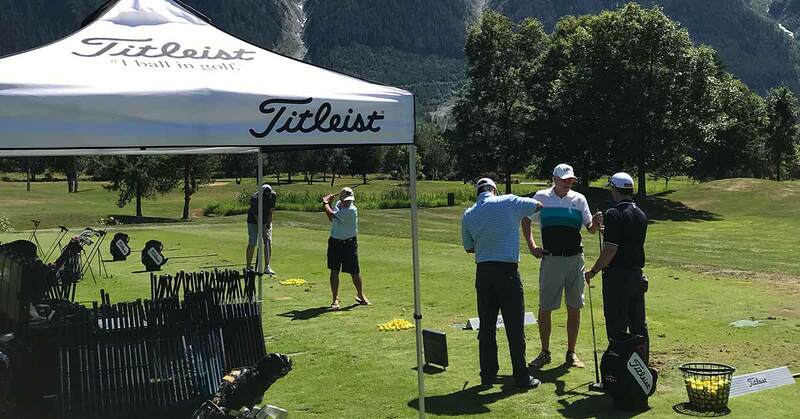 Come join us at the Big Sky Golf Academy on Friday, May 31st from 10AM-2PM for a chance to try the latest TS metals, 718 & 818 product lines from Titleist, the G410, G400 & G LE from Ping as well as this year’s Callaway Epic Flash line. 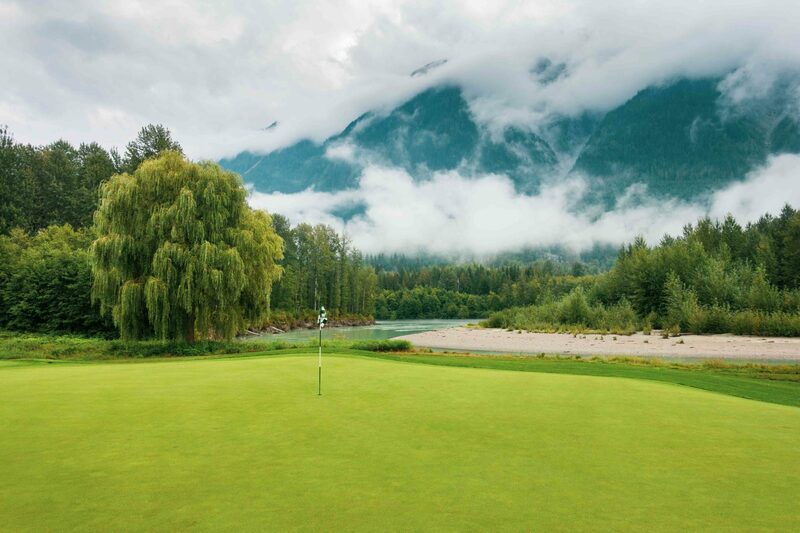 29jun10:00 am- 5:00 pm2019 Member Guest EventOne not to miss! BIG SKY MEMBER GUEST EVENT The chance to showcase this beautiful place that we all love to new golfers, friends & family alike. 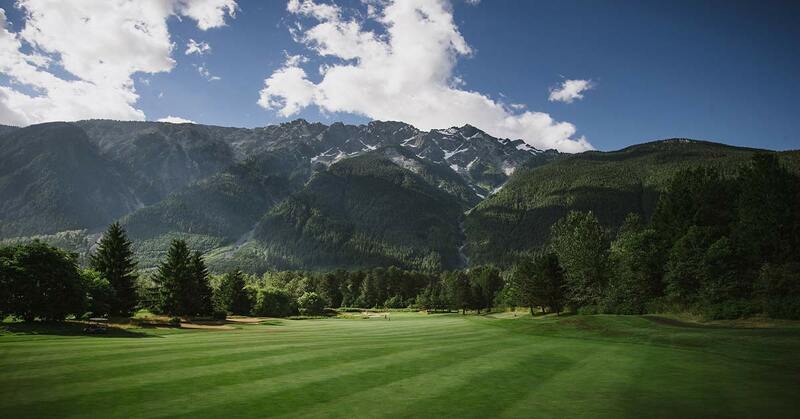 The chance to showcase this beautiful place that we all love to new golfers, friends & family alike. 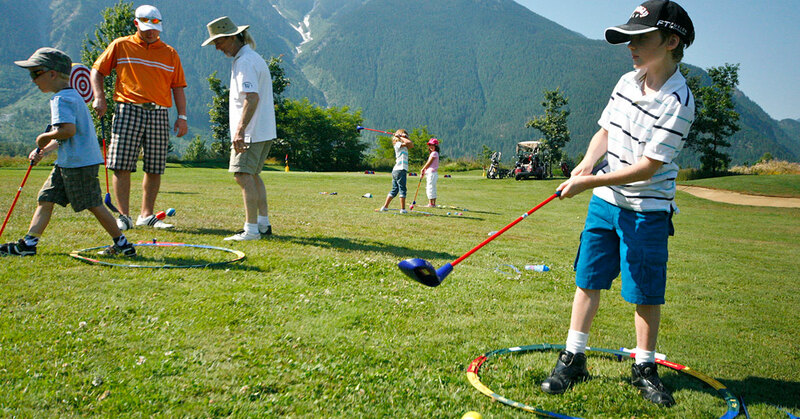 The Annual summer golf camps are back at Big Sky, and we are eager to continue to grow the junior golfing community in Pemberton and beyond. These camps are a great starting point that is all about getting introduced to the game’s root fundamentals, as well as, basic rules & etiquette on the course and in the clubhouse. 19aug9:00 am- 9:00 pm2019 Super SkinsThis Is The Big One! This is the main event! 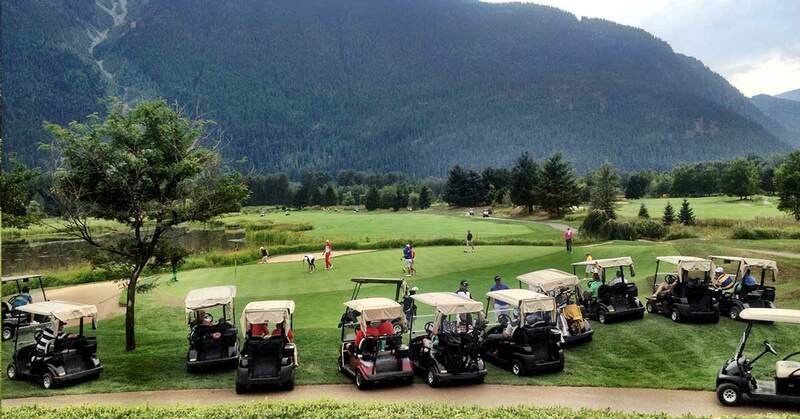 Join Sea to Sky locals and guests for a competitive and fun experience like no other. 10oct - 11oct 109:30 amoct 112019 Fall FinishFinish up the season with this great two day tournament!